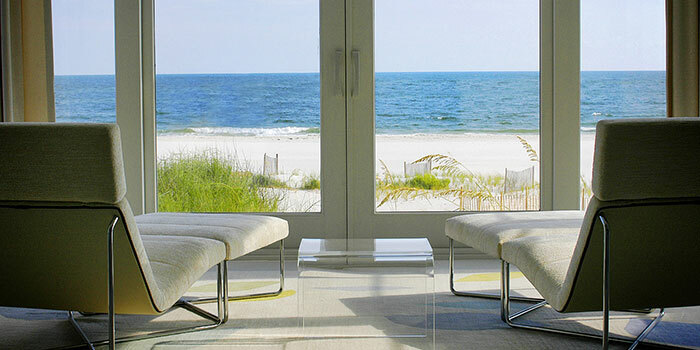 Edgemon Property Group serves as the official onsite sales representatives for Kiva Dunes. Our company is comprised of three top agents who are here to help you: Jim “Scrappy” Edgemon, Tim McCrory, and Mark Stillings. Jim “Scrappy” Edgemon is the original developer of Kiva Dunes. He has been in the commercial and resort real estate business for more than 27 years overseeing the development of a variety of projects, including shopping centers, office buildings, apartment complexes, and hotels. In the early 1990s, he had a vision to create a one-of-a-kind seaside golf and resort community. Jim’s vision became a reality with Kiva Dunes. Tim McCrory has a long history in real estate, specifically in south Alabama. He has coordinated the development of large tracts of land and the marketing strategy for the developments. For the past several years, he has ranked in the top five percent of all agents in the area. Tim currently serves as the Director of Sales and Marketing for Kiva Dunes. For more information about Tim, click here. Mark Stillings has worked in the golf and real estate industries for more than 30 years. In 1995, he was hired as the Director of Golf at Kiva Dunes and became the facility’s Property Manager in 2004. He oversees the daily operations at Kiva Dunes, manages Kiva Dunes Properties (the onsite rental management company), and is a real estate agent. We would love to talk with you about current real estate options. 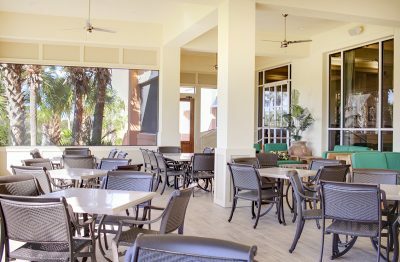 We invite you to stop by the sales office in Kiva Lodge any time to say hello and learn more about the future of Kiva Dunes or about real estate in general. Edgemon Property Group can help you with all of your real estate needs. Whether you are looking to buy or sell, we can help you get the best price possible. We would love to talk with you about current real estate options. Please give us a call or stop by the sales office in Kiva Lodge.